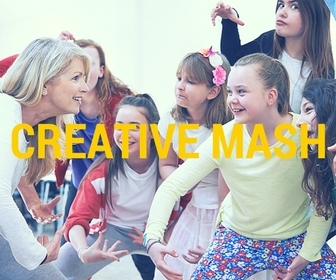 Welcome to Newington Dance Space; an artist-led organisation with a focus on the performing arts education, heritage projects and outreach programs for children, young people and adults. Please have a look at our current projects, and we hope to see you soon. 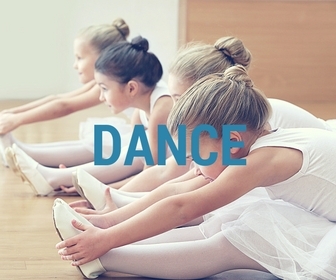 Our Dance School based in Stoke Newington N16; offering ballet, creative dance and contemporary dance classes for primary school children.